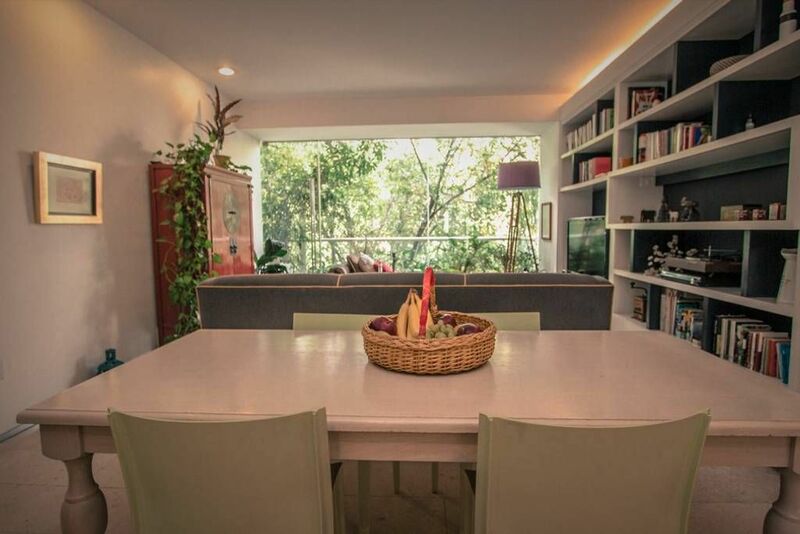 The apartment is located in "La Condesa" neighborhood wich is in my opinion the coolest in the city. Walking distance to parks, restaurants, galleries and museums. The entire apartment accommodates 5 guests. It has 2 bedrooms and 2 baths.